Postal and Telecommunications Regulatory Authority of Zimbabwe (POTRAZ) has urged people in distressing situations to make use of toll free services to reach out for ambulance or police support. 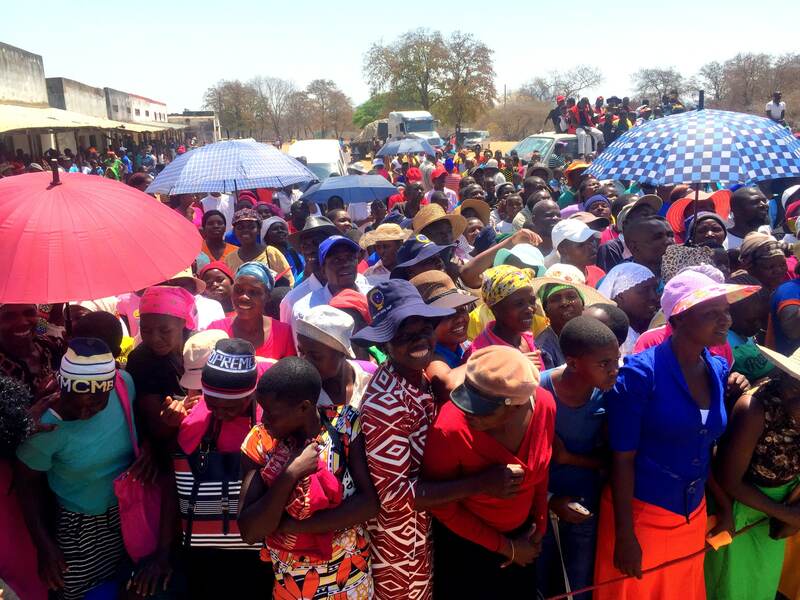 Addressing Silobela villagers where the telecommunications regulatory body recently held a consumer awareness campaign, POTRAZ public relations manager, George Manyaya said the toll free service would come in handy in circumstances such as the recent Cyclone Idai which ravaged Manicaland and other parts of the country. “We have made the 112 service awareness a top priority following the consequences of Cyclone Idai that the country is still trying to handle. 112 is a toll-free number for consumers in distress or problems to contact the police or ambulance,” he said. Manyaya said the consumer awareness campaign will run across the country and looks to raise awareness of Information and Communication Technologies (ICTs) consumer rights while educating people on ICT developments as well. “One of the key mandates of POTRAZ is consumer protection and for us to protect the consumer is through empowering them with consumer education programmes. POTRAZ has since donated RTGS $200 000 to the victims of Cyclone Idai. The telecommunications regulatory authority has been erecting base stations through government in areas that are not connected. They are moving to launch 250 base stations by 2030 to meet the connection for all target set for the same year.